Fluctuations in the global economy. Natural disasters. Climate change. These are but a few of the challenges that Small Island Developing States (SIDS) face when it comes to exports. ITC works with SIDS to improve their export performance through regional collaboration, focused sectoral programmes, institutional support and strengthening the private sector. These countries are signatories to a multitude of international, regional and bilateral trade agreements in their concerted effort to deepen regional integration and the greater participation in the globalized economy. 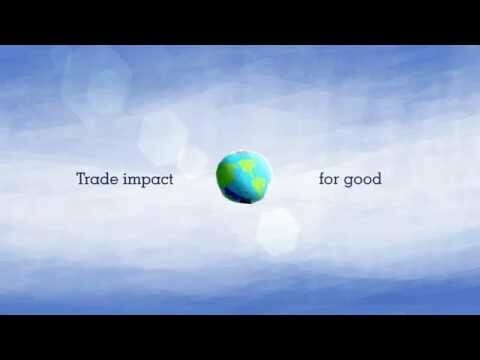 ITC’s tailored programme on business and trade policy works to demystify trade agreements from a business perspective. ITC also works to ensure that technical barriers to trade, as well as sanitary and phytosanitary measures, do not hinder countries from accessing the international markets. Many SIDS also benefit from the Enhanced Integrated Framework (EIF) programme, generally used by least developed countries, to facilitate export trade. ITC aims to assist SIDS in building better management systems for export processes, improving provisions of export facilitation services and working toward reducing export transaction costs. For more on ITC's work in SIDS, click here.